Report done for the season. Fishing has been challenging with the water levels fluctuating so much. But a couple of reports have come back of guys catching Steelhead around the bridge area-the water here is lake fed and is usually pretty consistent. Bulkley below the Telkwa is a bit murky but levels are good and it is fishable. Above the Telkwa is clean and clear! Coho fishing has been okay and is open until October 15th. Steelheading has been slow but they are moving up the system. The forecast for next week is looking good so hopefully some fish move in and start biting! Fishing has been pretty decent and as the river continues to drop and clear it will only get better! Water is definitely fishable now and some nice Coho are being caught. 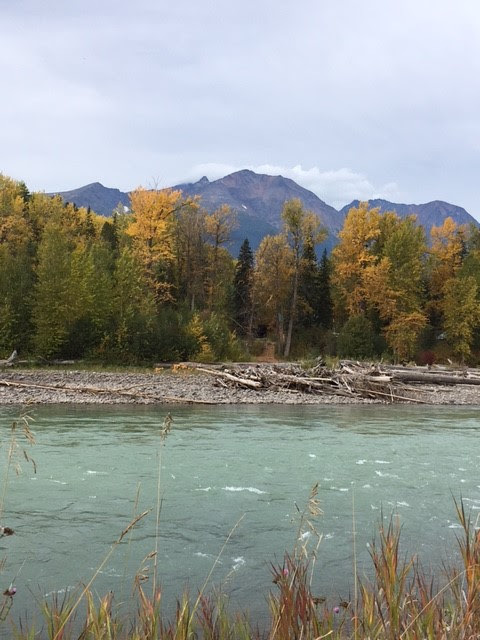 The Skeena has been quiet. River is pretty cloudy with only about 12” visibility and Steelheading has been slow, although starting to pick up a bit. Hopefully it’s only because of the warm weather and they are just waiting for cooler temperatures.